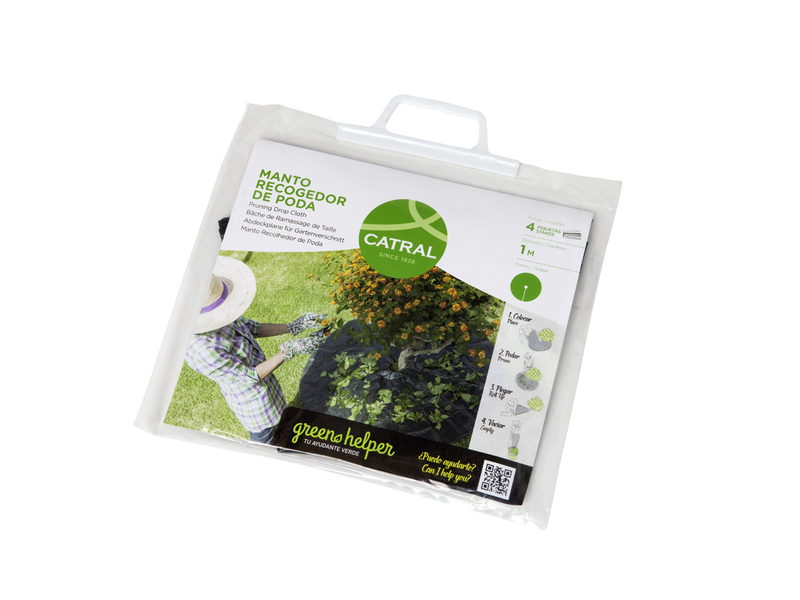 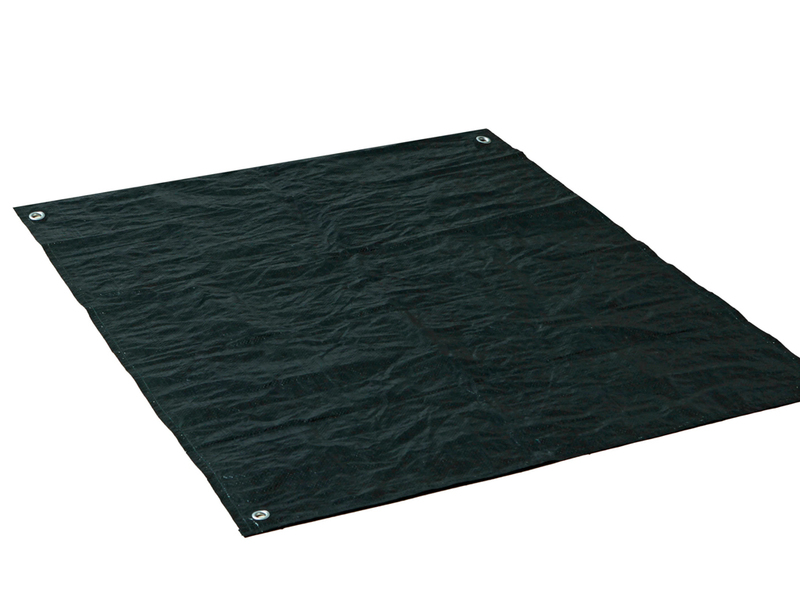 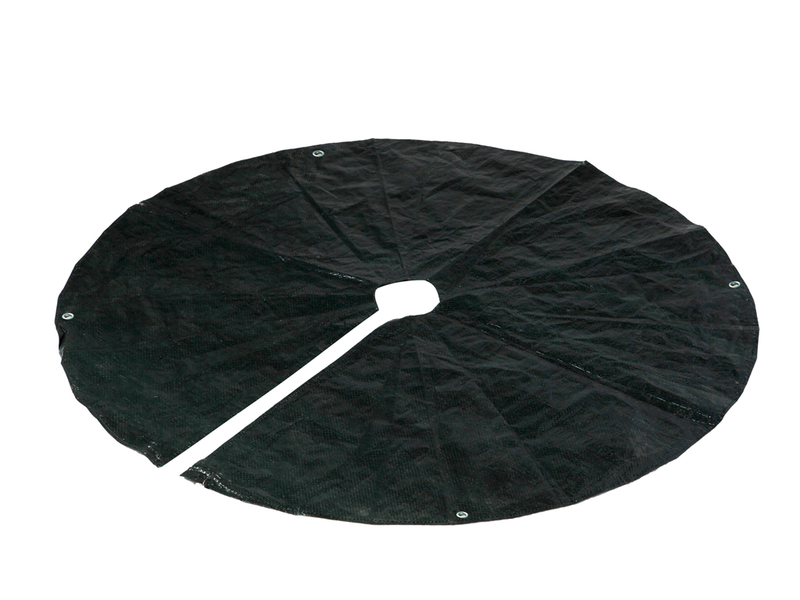 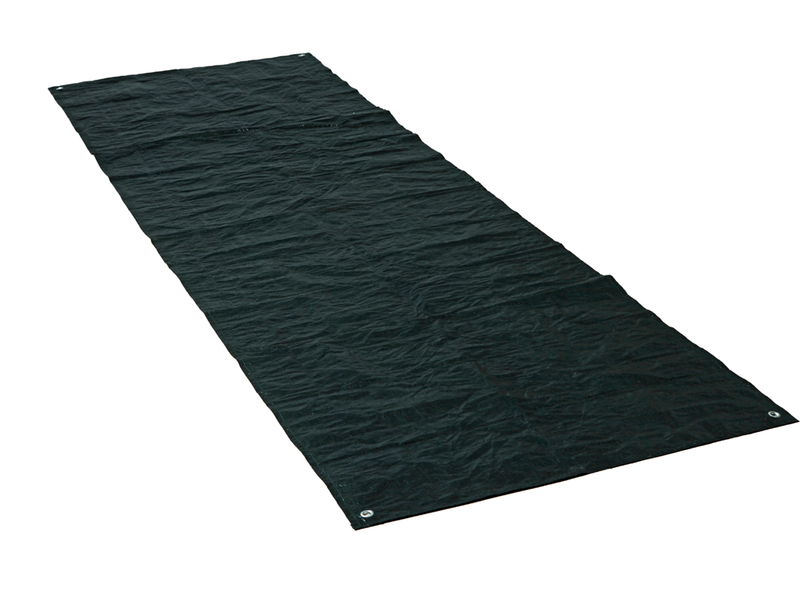 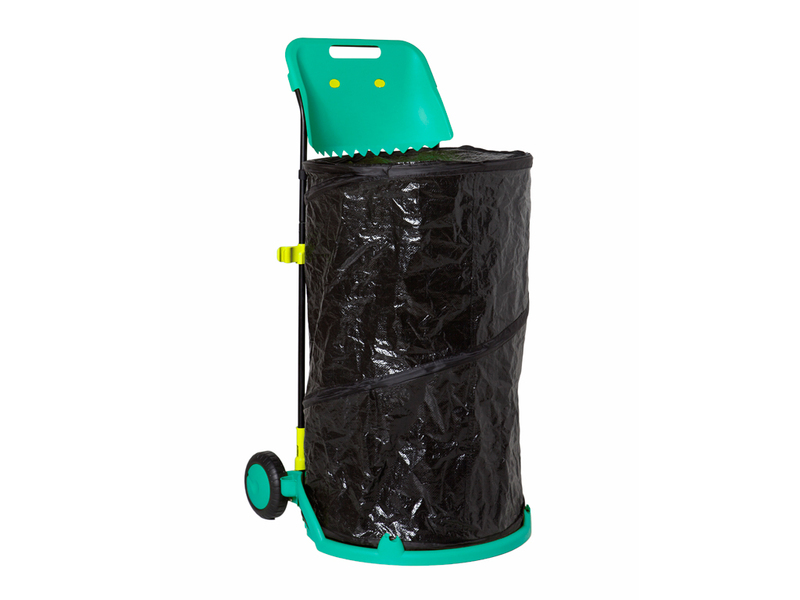 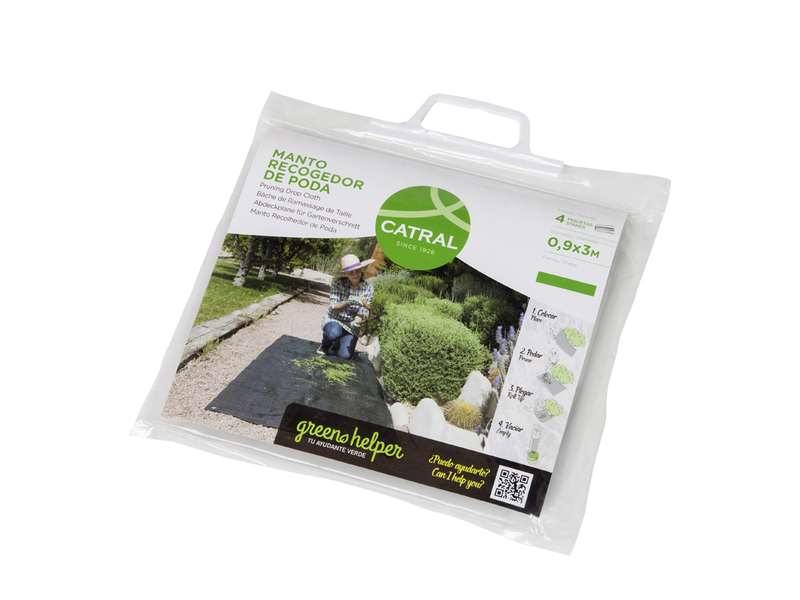 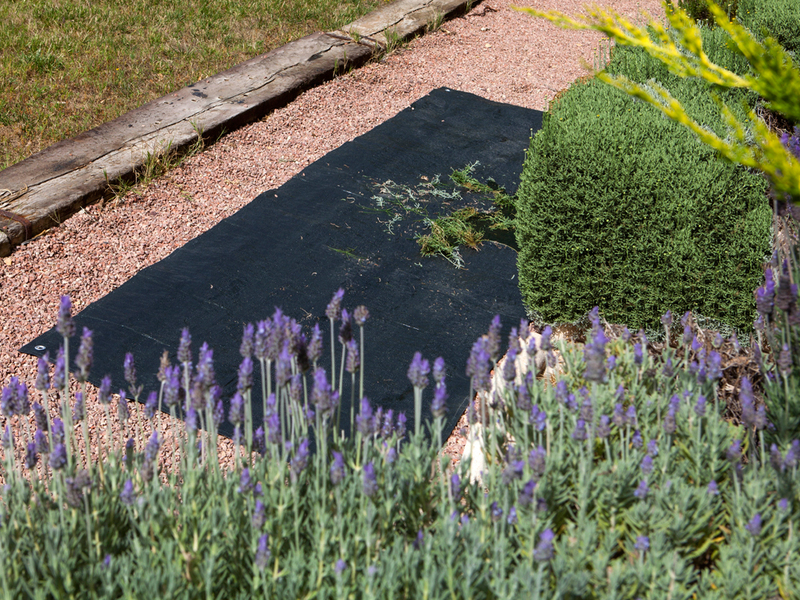 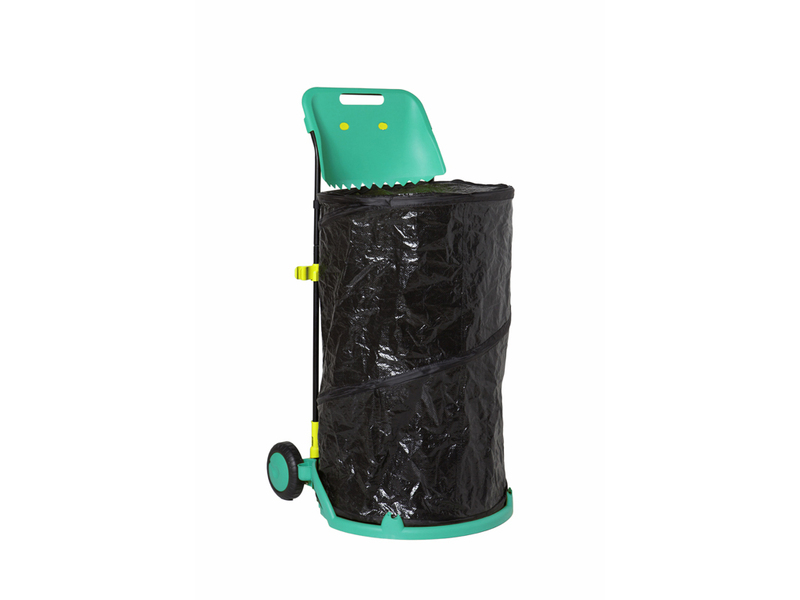 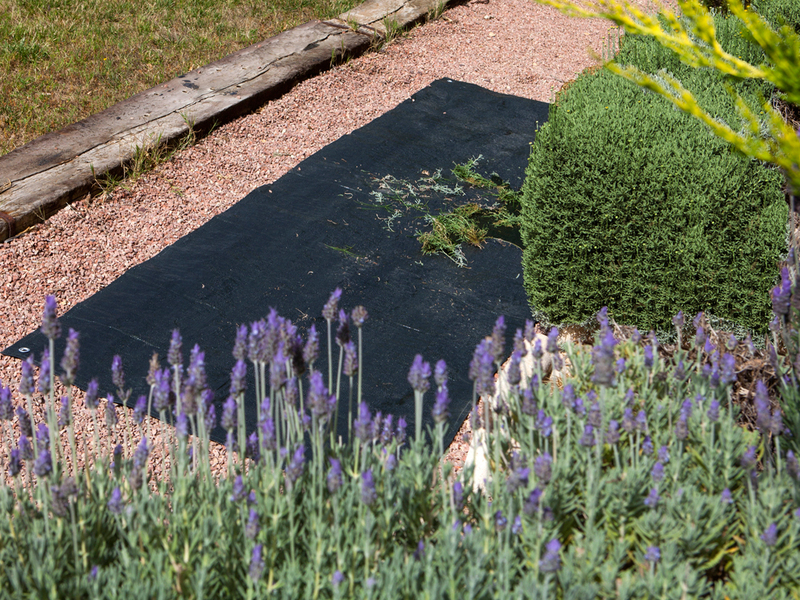 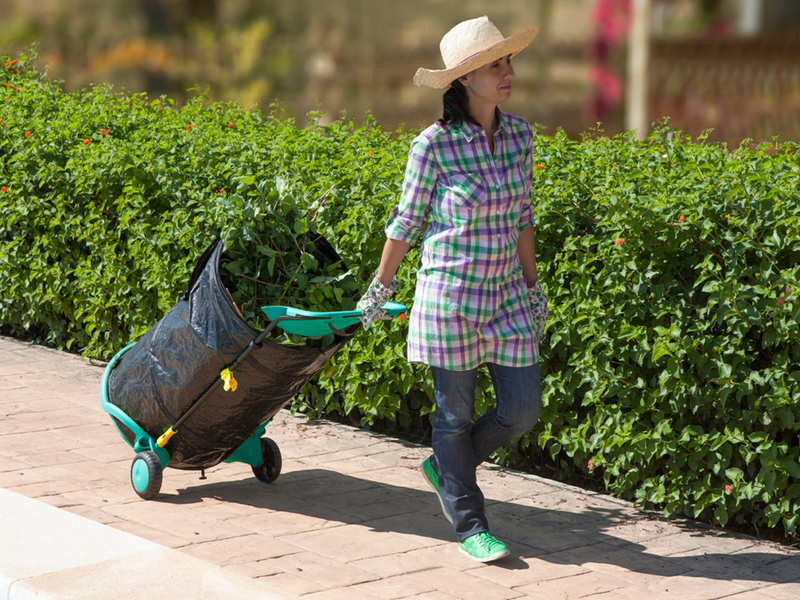 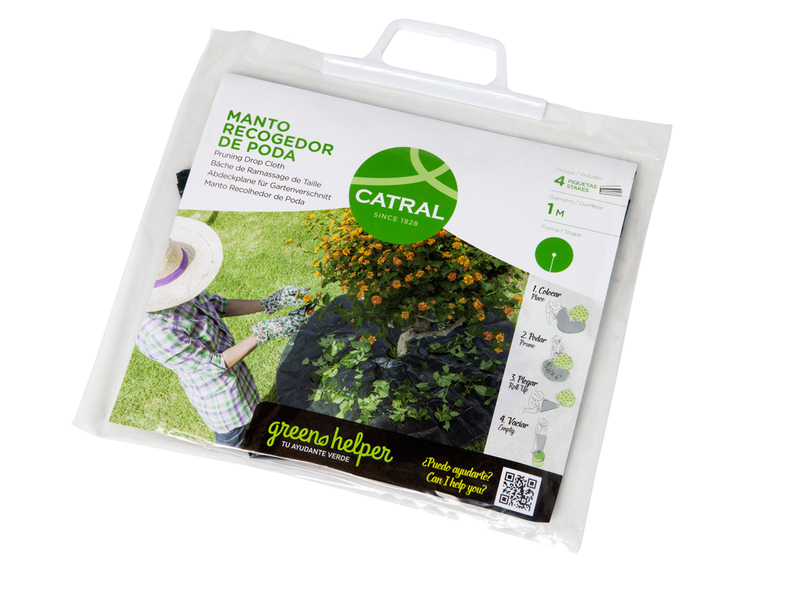 Practical, multi-purpose drop cloth for gathering up leaves, grass, flowers, plants, waste and much more. 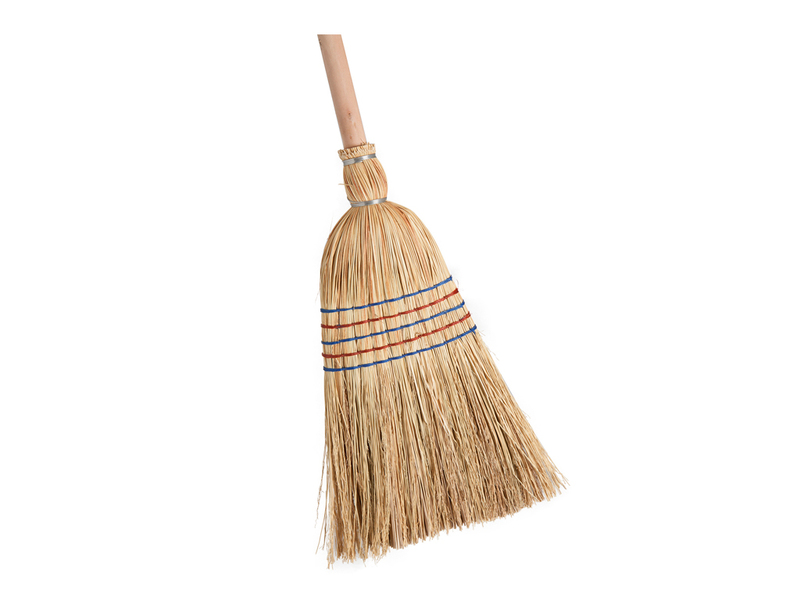 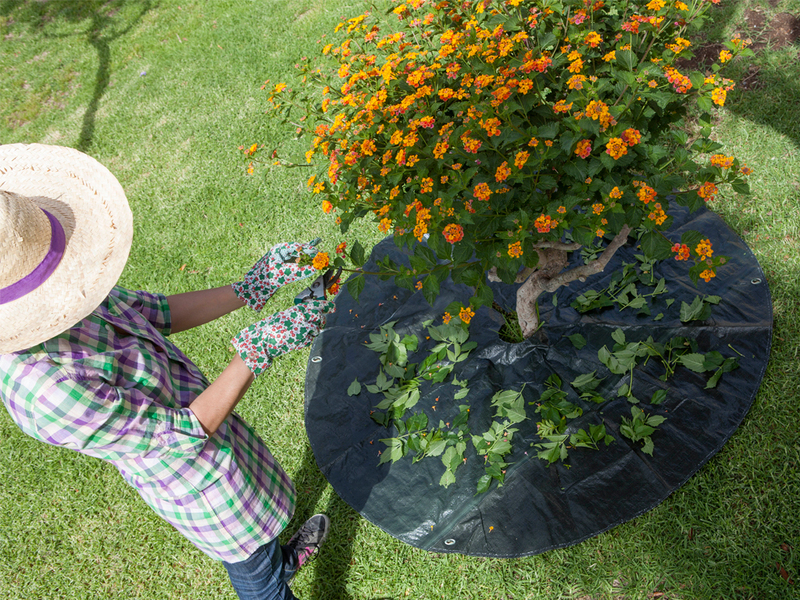 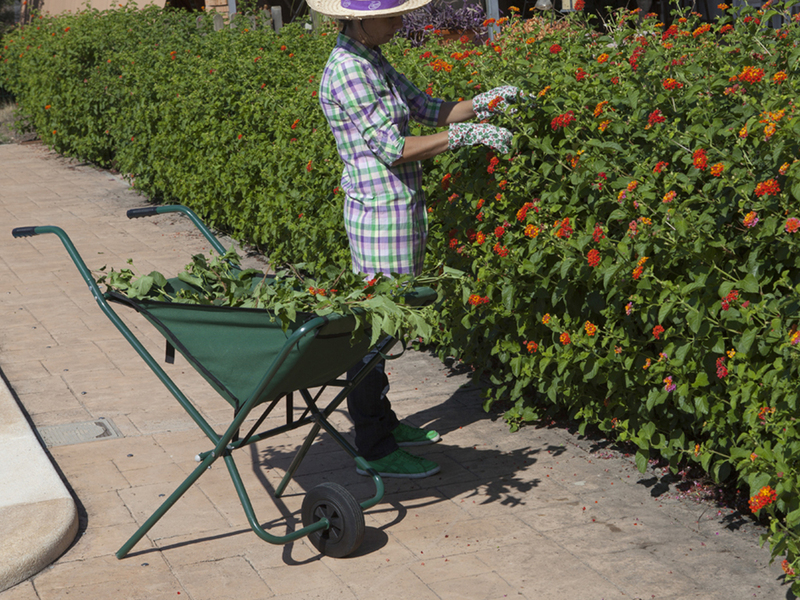 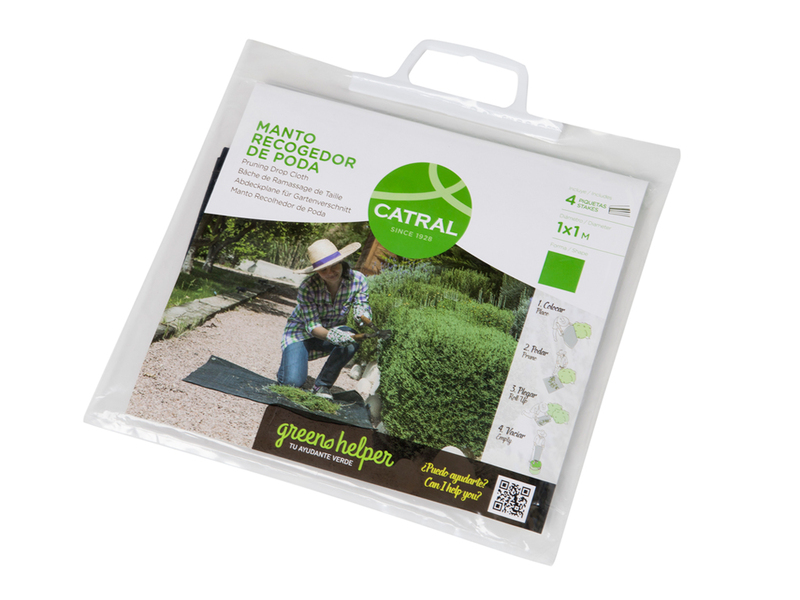 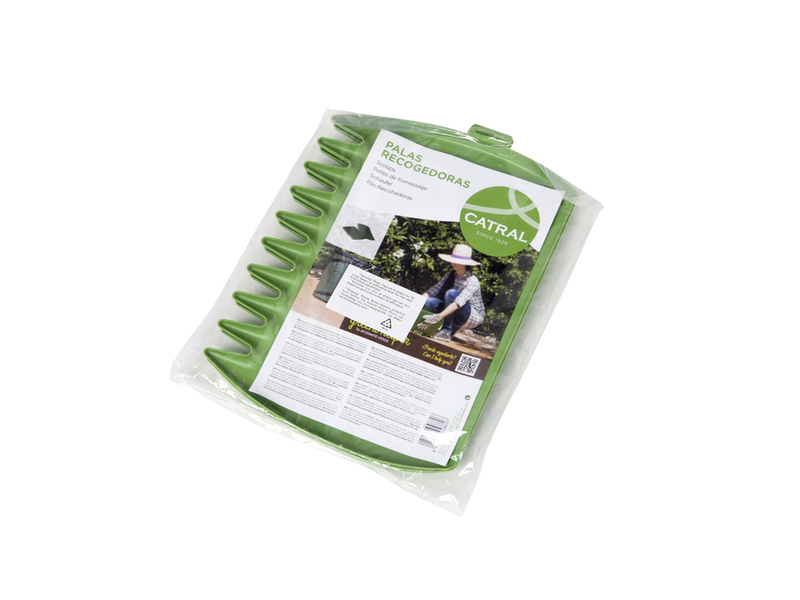 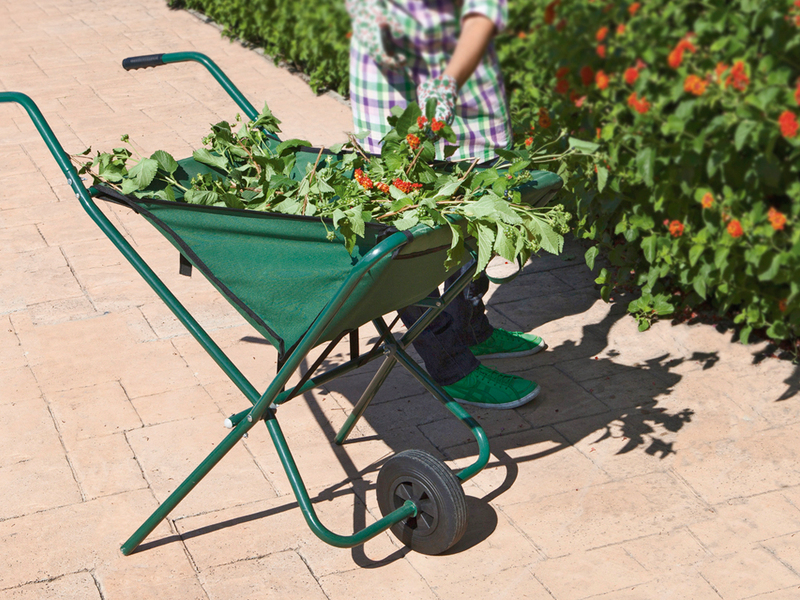 The ideal aid for pruning plants, bushes, trees and vertical gardening. 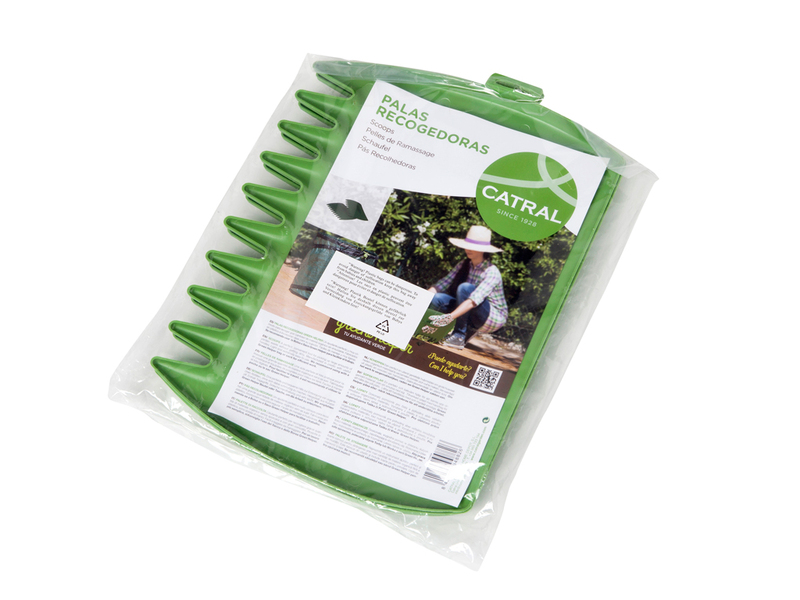 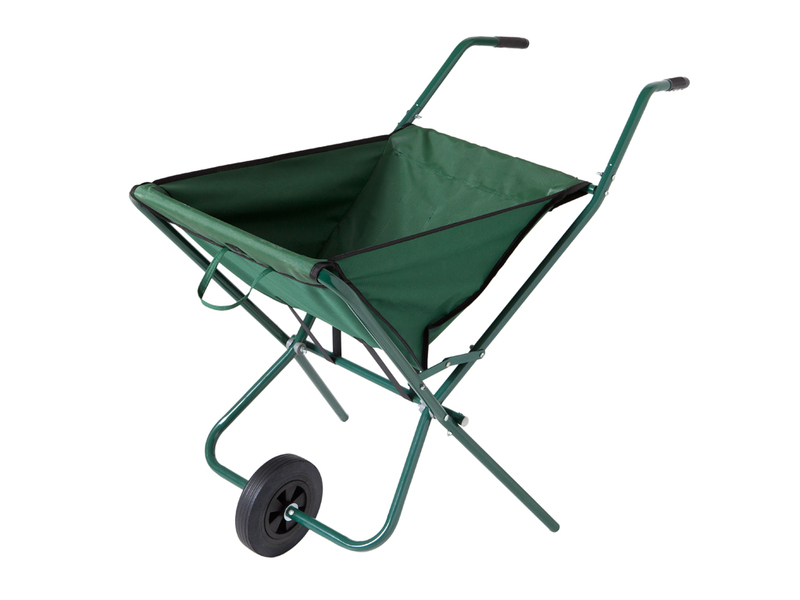 Manufactured in polyethylene fabric with handy eyelets. 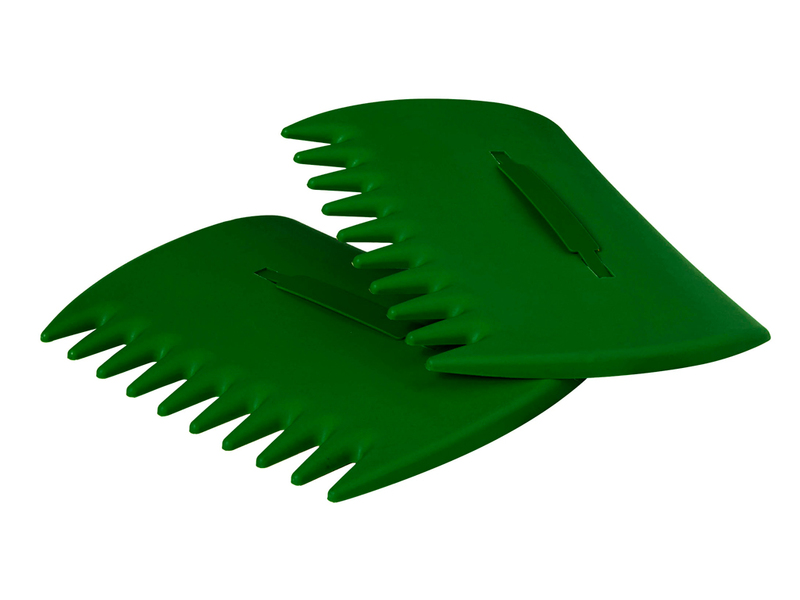 Comes with four stakes to fix it securely to the ground during pruning. 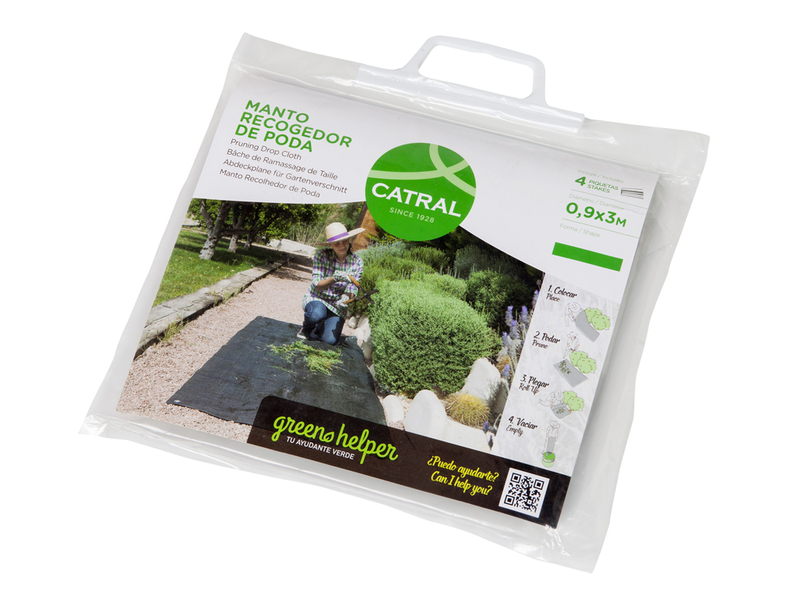 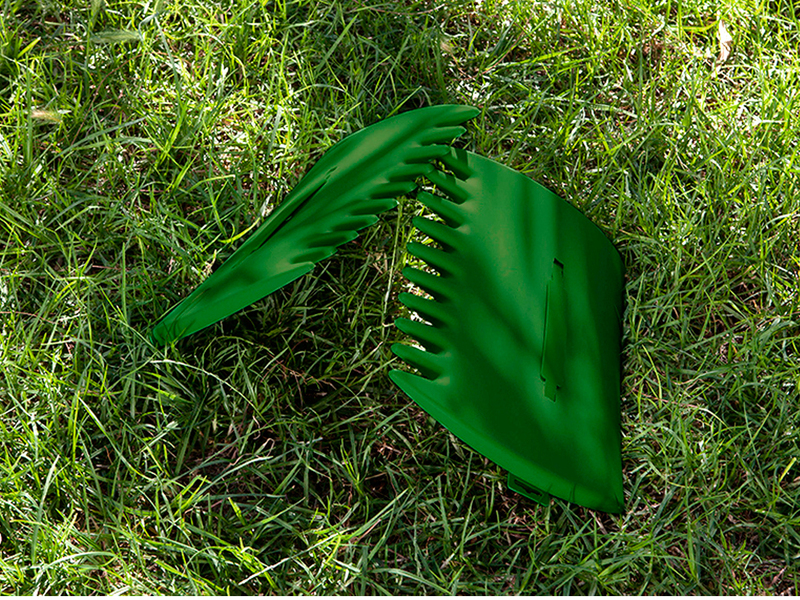 Want more info about Green Helper?